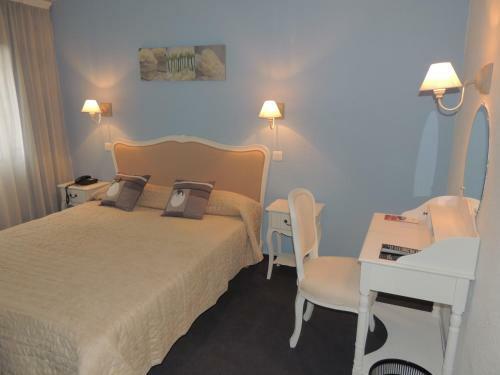 Résidence Amal price per day from € 69 Located 3 km from Bordeaux city centre, the Amal is easily accessible by the A630 motorway. They each have a spacious bathroom with a walk-in shower. 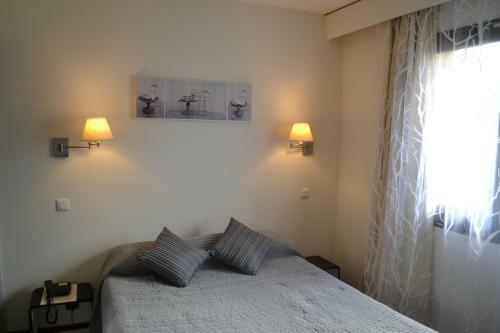 The Amal residence is a 10-minute walk from Doyen Brus Tram stop, which provides direct access to Place de la Victoire in central Bordeaux..
Logis Novalis price per day from € 55 The Logis Novalis is located South of Bordeaux, near the cities of Pessac, Canejan and Cestas, just 12 km from both Mérignac Airport and Bordeaux Train Station. 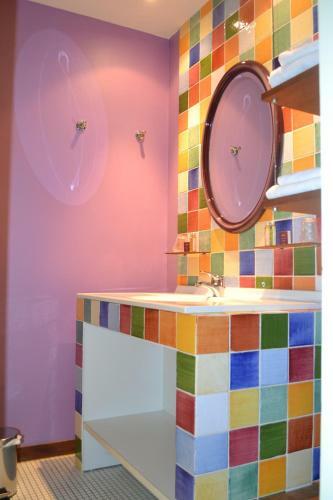 The private bathroom is fitted with a walk-in shower. 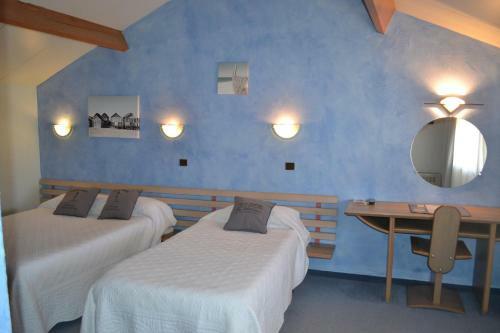 Hotel Arena Bordeaux Sud - Gradignan - Talence price per day from € 56 This hotel is located 10 km south of Bordeaux, with easy access to the A630 motorway and free on-site parking. 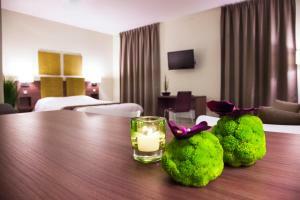 Each of the modern rooms has air conditioning and an en suite bathroom including a hairdryer. A buffet breakfast is prepared every morning at the Hotel Arena Bordeaux Sud - Gradignan - Talence..
Ibis Bordeaux Pessac price per day from € 70 A 10-minute drive from the centre of Bordeaux, ibis Bordeaux Pessac offers 24-hour reception, a restaurant, a terrace, free Wi-Fi throughout, and a bar serving snacks 24 hours a day. 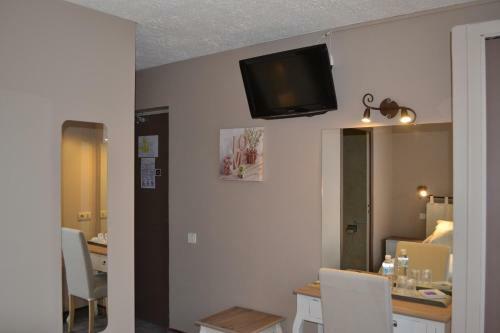 The rooms at ibis Bordeaux Pessac feature a flat-screen TV with satellite channels, a wardrobe, and the private bathrooms are complete with a bath tub or a shower. 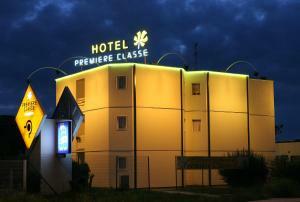 Premiere Classe Bordeaux Sud Villenave D'ornon price per day from € 30 . 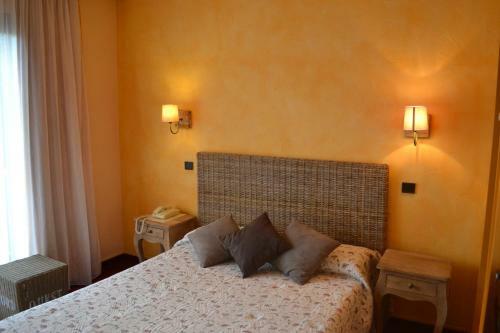 La Réserve au Pavillon Du Chateau Raba price per day from € 220 This boutique hotel offers comfort, privacy and luxury in an exclusive environment. 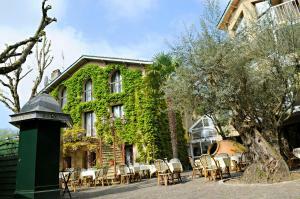 The Pavillon du Chateau Raba offers free, unlimited Wi-Fi in the entire hotel. 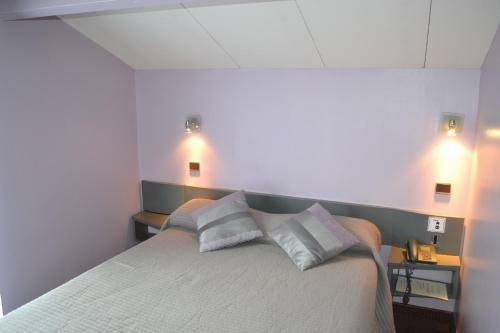 This offers direct access to the centre of Bordeaux..
Stars Bordeaux-Sud price per day from € 31 . Town of Talence (~3.9 km). 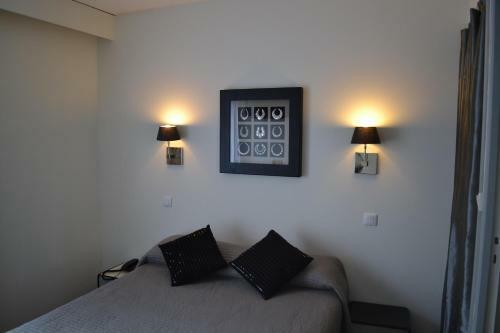 7+ apartments ! Town of Pessac (~4.7 km). 3+ apartments ! Town of Villenave-d'ornon (~5.5 km). 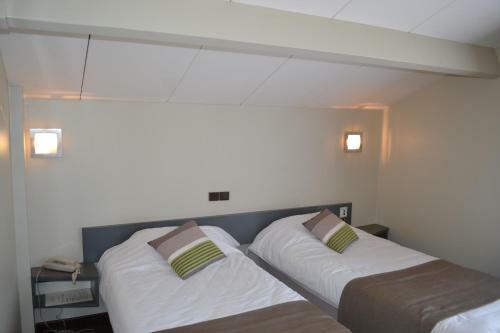 2+ accommodation units ! Town of Cestas (~6.1 km). 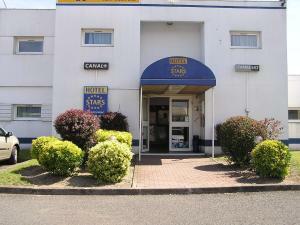 4+ accommodation units ! Town of Bcgles (~6.5 km).